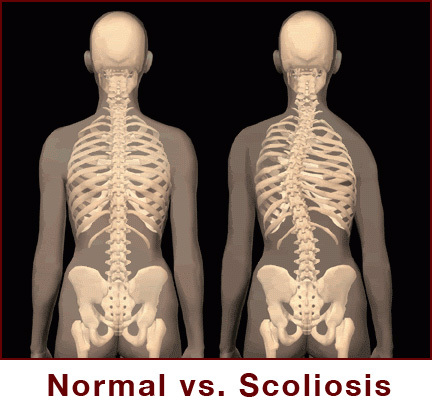 Is there non-surgical treatment for scoliosis? The standard ‘Medical Model’ is one of ‘wait and see’. 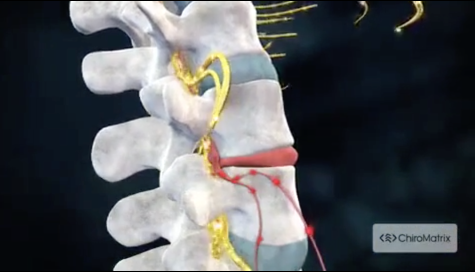 Our mission is "to implement an effective Chiropractic system of Scoliosis care to help people locally and world wide through research and spinal rehabilitation".